Teeth are sometimes in an irregular position since their outgrowth and sometimes they move later in life. 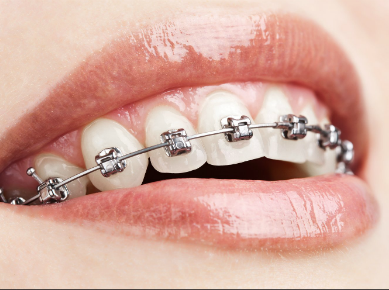 With braces we can treat various orthodontic irregularities and archive a beautiful smile. Our office offers both traditional braces and Invisalign. Our recommendation is based on the severity of the case and the type of movement that needs to take place. 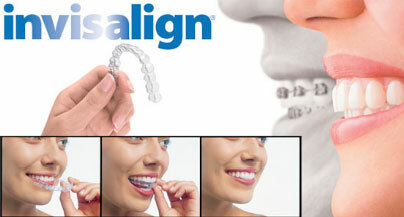 Although Invisalign is a remarkable product it is limited in certain movements. The Invisalign treatment consists of a series of clear, snap-on, custom fit, removable mouth trays that apply a controlled amount of force to your teeth, forcing them to shift. Since the trays are made of clear plastic, they are virtually invisible. In addition, because Invisalign trays are removable, they can be taken out while eating, drinking, brushing and flossing. The Invisalign System begins by creating a series of trays that will move your teeth gradually until the end result is achieved. At the end of each two-week period, you will switch trays. Throughout the process, we ensure treatment is progressing as planned. 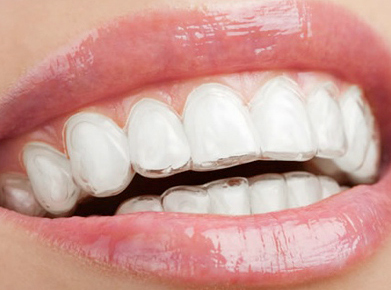 Once your treatment is complete, you will likely wear a clear retainer to ensure your new smile stays in place.